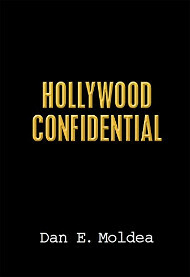 Andrew Cunanan was out for revenge. Although he had never been tested, he believed he had AIDS he wanted to seek revenge against anyone who could have given him the disease. ABC WLS obtained new details from the killing spree, which included world-famous designer Gianni Versace and Chicago real estate tycoon Lee Miglin. Describing him as “a murder machine,” ABC reports that Cunanan killed five people in five states – from hammer blows, gun shots, pruning shears and a hacksaw. 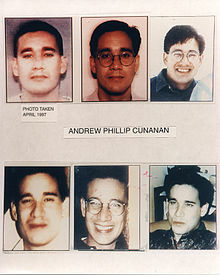 “If I had AIDS or if someone did that to me I would go on a five-state killing spree and take everyone with me I could,” Cunanan is quoted as telling friends before the spree began. Posted: 3/20/14 at 9:44 AM under News Story.